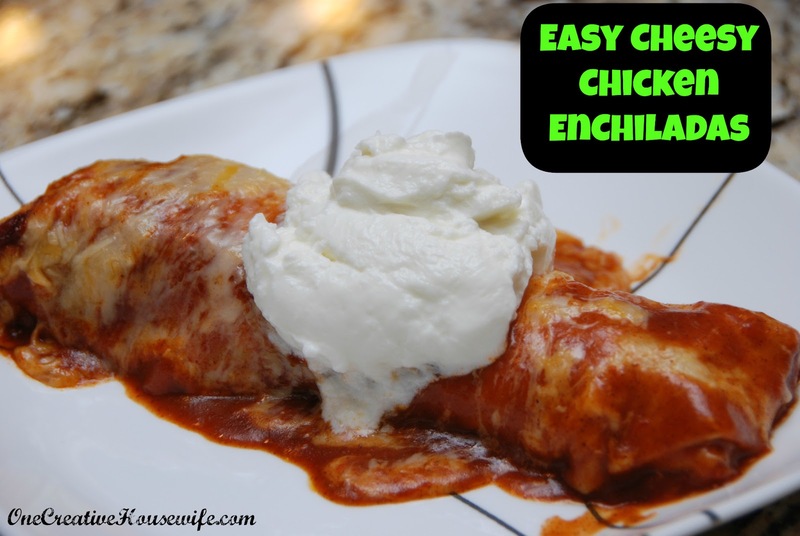 I have been making chicken enchiladas for years, but a few years ago I added a new seasoning mix to the chicken and I have never gone back to my old recipe. 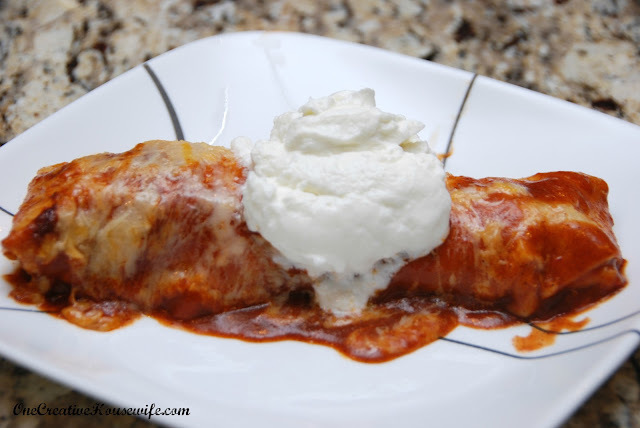 The chicken now has so much flavor and the enchiladas are delicious! 1. Cook and shred the chicken breast. 2. 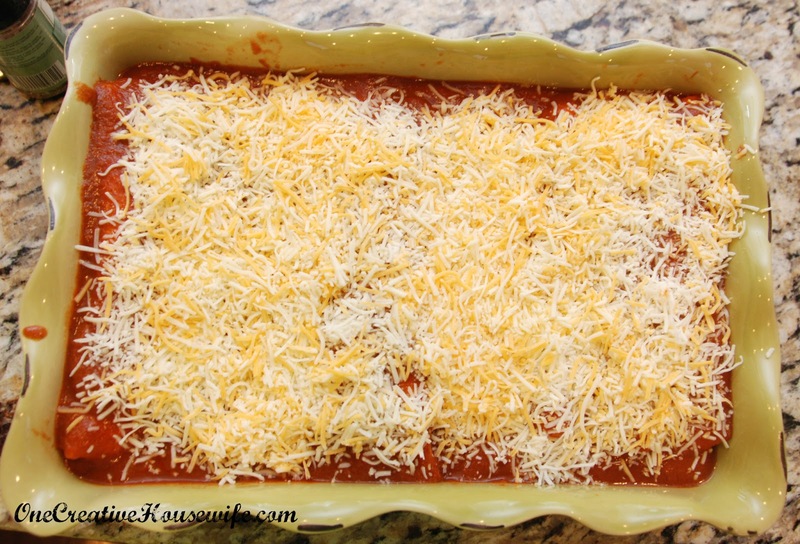 Preheat oven to 400 degrees, and spray a 9x13 baking dish with cooking spray. 3. In a medium-large bowl, mix the shredded chicken, cream cheese, and seasoning, until evenly mixed. Start with 2-tablespoons of seasoning, and increase if desired. 4. Pour 1 can of enchilada sauce in the bottom of the 9x13 baking dish. 5. 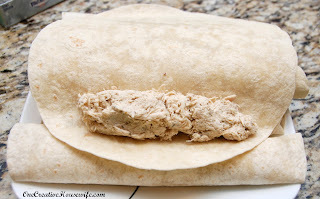 Fill the tortilla with the chicken mixture. 6. Roll the tortilla and fold the ends down. 7. 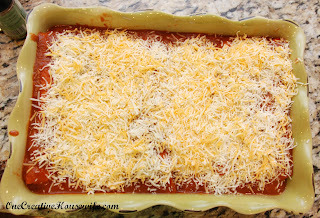 Place each tortilla into the 9x13 baking dish, seam side down. 8. 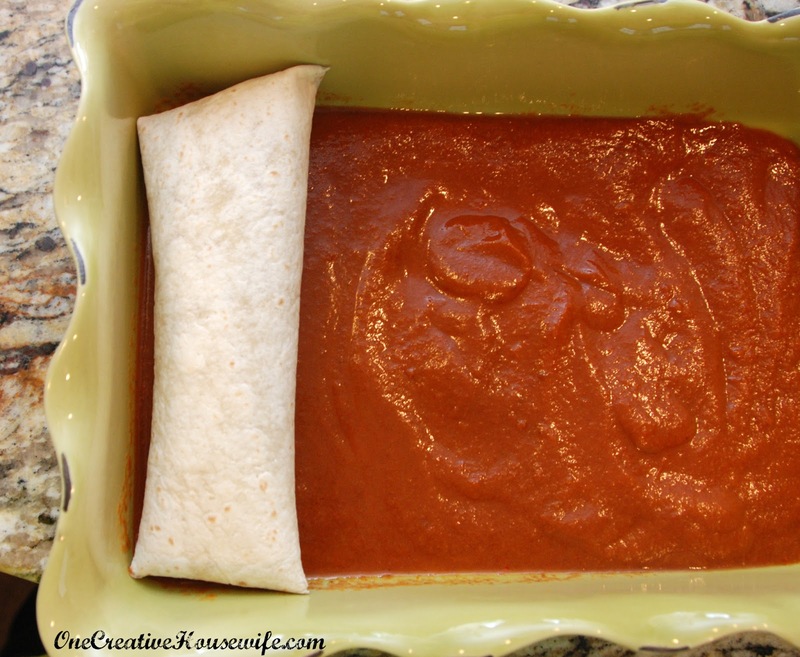 Pour the 2nd can of enchilada sauce over the tortillas. 10. 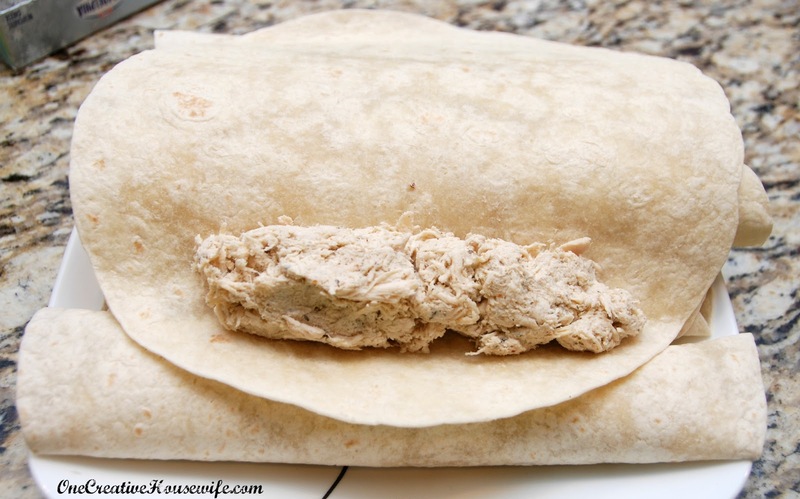 Cover with aluminum foil, and bake for 25 minutes. 11. Bake uncovered for an additional 5 minutes. 12. Top with Greek yogurt or sour cream.